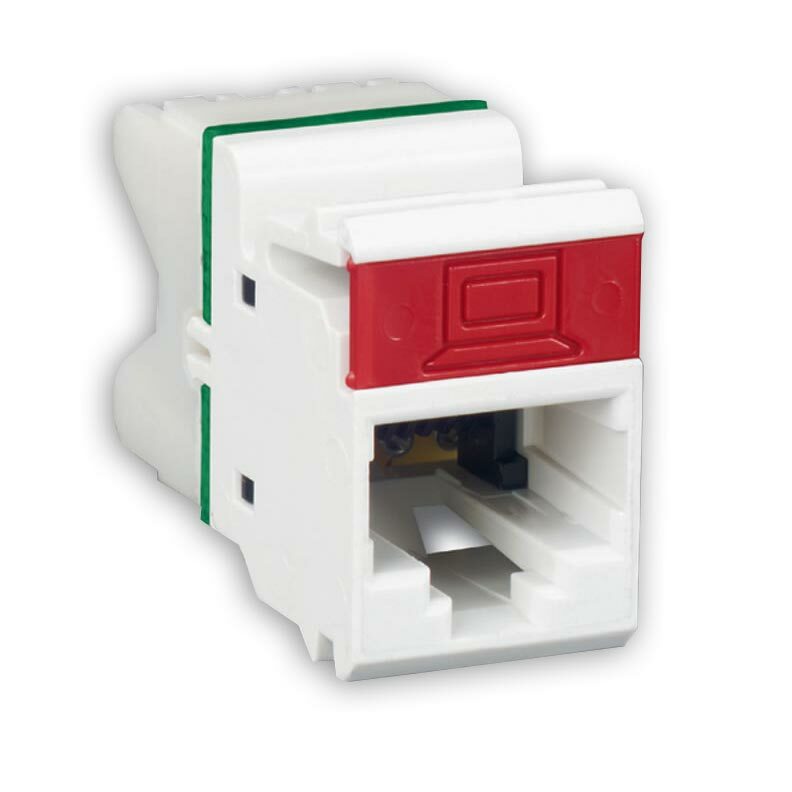 Siemon Cat5e Jacks MX series Flat and angled style. Punch-down MAX 5e modules significantly exceed category 5e performance with component and channel performance to 160 MHz*. 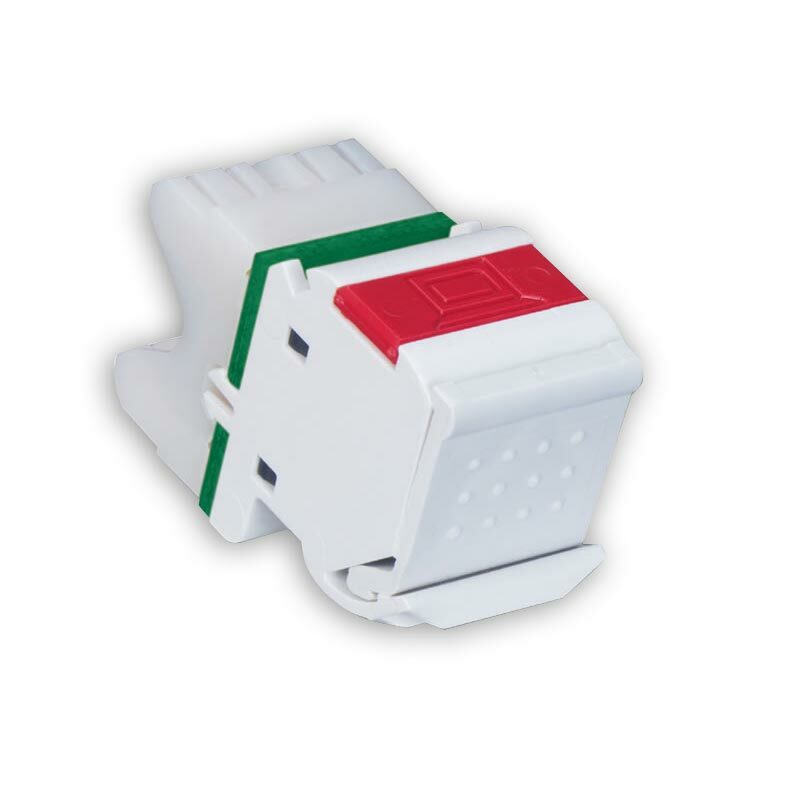 These modules offer all the functional advantages of our 10G and MAX 6 outlets and feature our S310® punch-down block — making termination quick and easy. - Featuring universal T568A/B wiring w/component & channel performance to 160 MHz. Siemon uses the highest quality components combined with stringent manufacturing processes to produce the best performing, most durable modular patch cords available. The end result is a cord that exceeds all TIA/EIA and ISO/IEC component specifications for transmission performance. Additionally, Siemon transmission tests cords prior to shipment, ensuring that Siemon customers never receive a non-compliantcord. 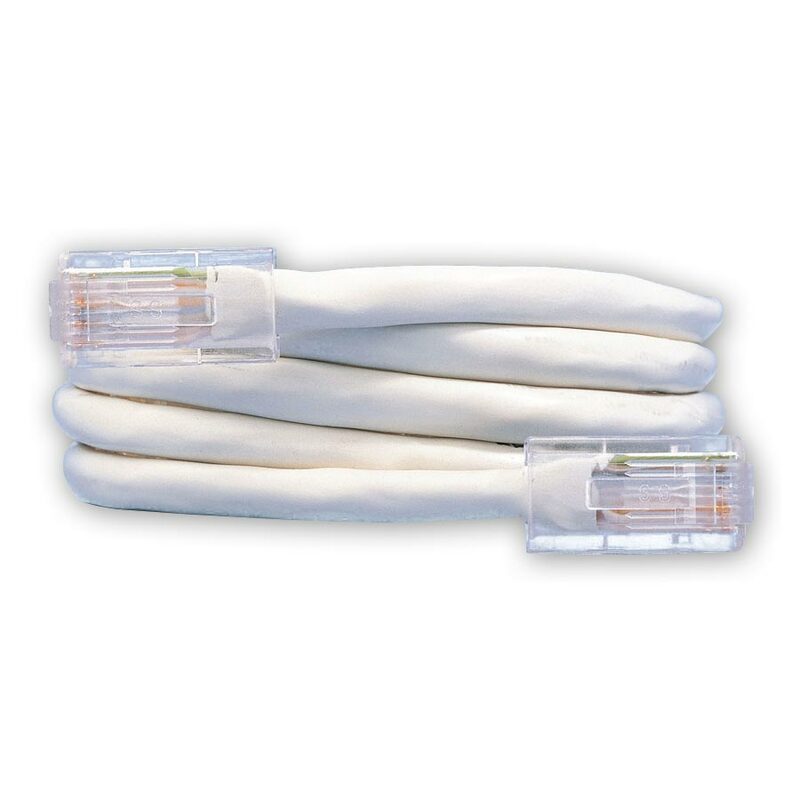 - Siemon MC 5 modular cords are constructed using high performance cat5e cable. Icons use with patch plugs and other products. Phone on one side, computer on reverse.